The most popular way to buy and hold properties in San Antonio is to renovate and rent them out. I own many rental properties myself, and there is nothing wrong with doing that. But the majority of my portfolio continues to be San Antonio buy and hold properies that I owner finance. Owner financing usually works very well in San Antonio because we have so many blue collar workers who make $3000 to $5000 per month as a family. Many of them have no credit or poor credit. 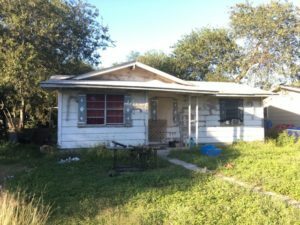 But if they have a good, steady job and can prove their income, owner financing these San Antonio fixer uppers often is better than renting them out. Why? 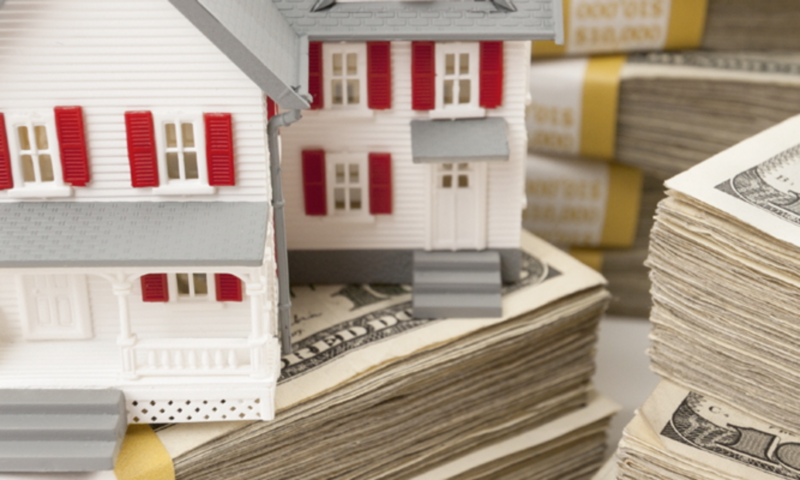 The major reason that I find as an owner of under market value San Antonio investment properties San Antonio investment properties is that I can save thousands of dollars on renovating the property. I let the new owner of the home do most of the repairs. Most of the repairs that I do are just enough to get it sold. Exit Strategy: Owner Finance this San Antonio investment property with 5K in clean up: 5k down, $695.00 monthly P/I, 30 year amortization, 10% interest, Price: 69.9K. If I rented this out, I would need to probably do at least $15,000 in additional rehab work. I can do it, but it will lower my cash reserves and lower my ROI. Also, prices of San Antonio construction materials are higher these days, so I prefer to owner finance the home with limited repairs. With an owner finance deal, I will only need to remove trash and brush, and do some minor plumbing work in the kitchen and bathroom, plus do a full cleaning. Then I will find a good buyer with a good job with poor credit, and he or she can continue to fix it up. I have found that these types of owner finance deals on affordable San Antonio properties can work out very well for the investor. What do you think?